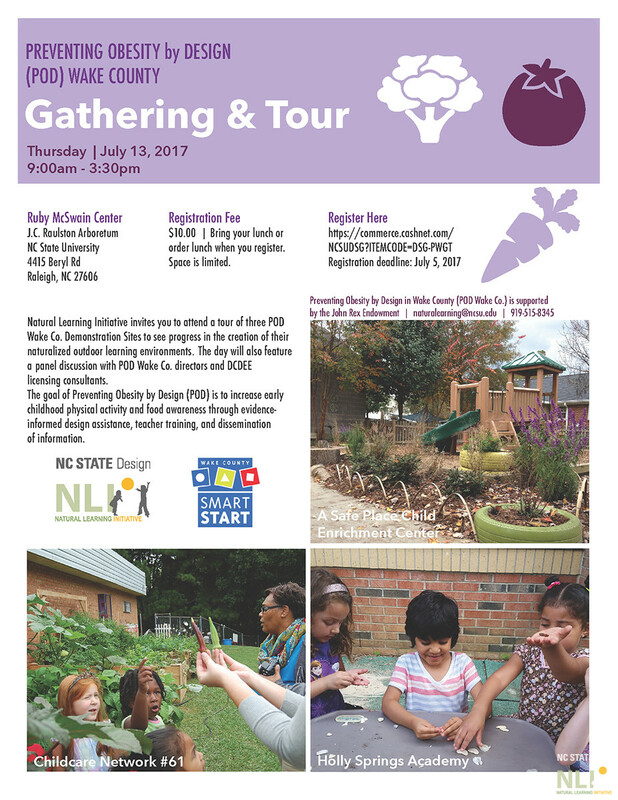 Natural Learning Initiative invites you to attend a tour of three POD Wake Co. 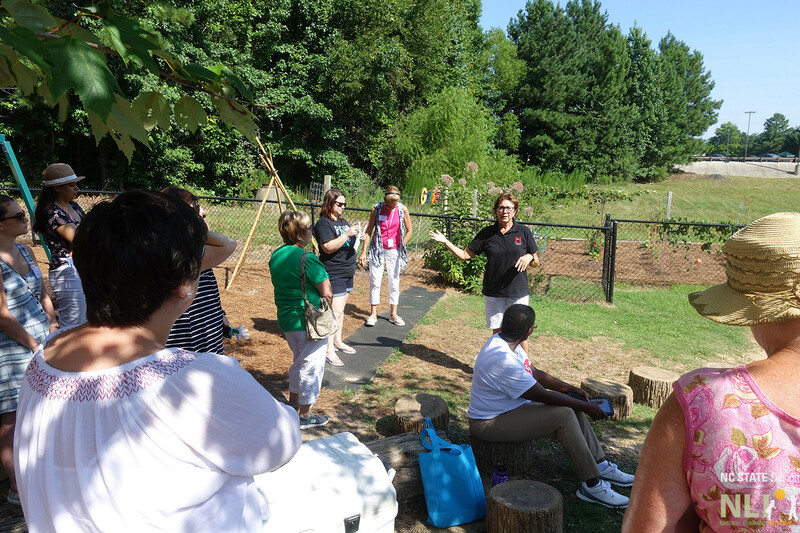 Demonstration Sites to see progress in the creation of their naturalized outdoor learning environments. 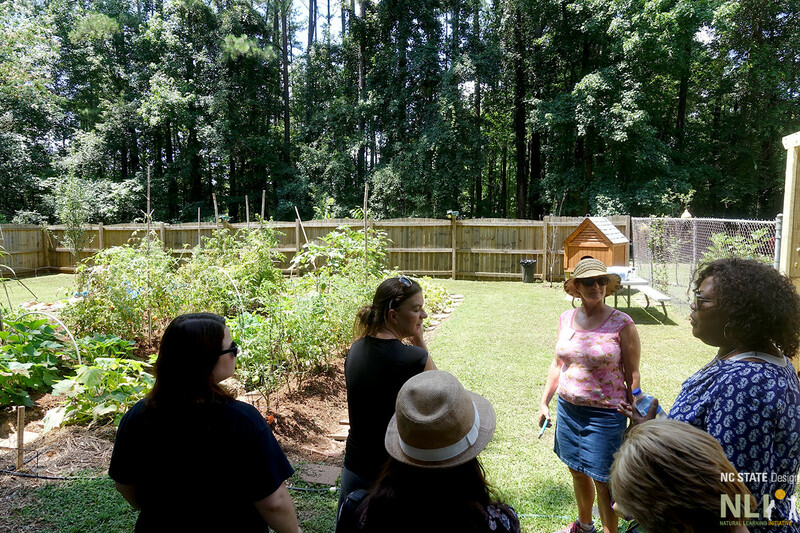 The day will also feature a panel discussion with POD Wake Co. directors and DCDEE licensing consultants. 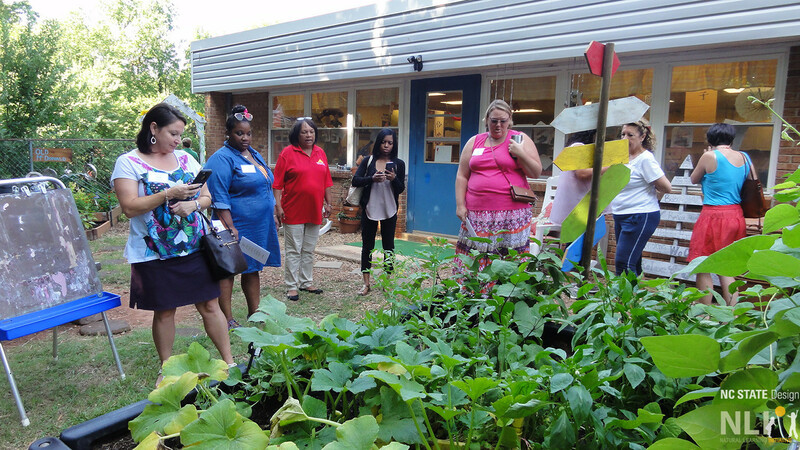 The goal of Preventing Obesity by Design (POD) is to increase early childhood physical activity and food awareness through evidence-informed design assistance, teacher training, and dissemination of information.